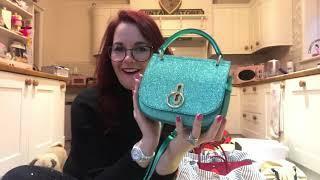 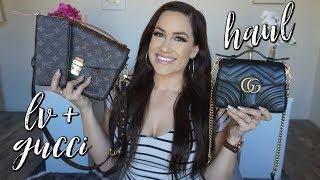 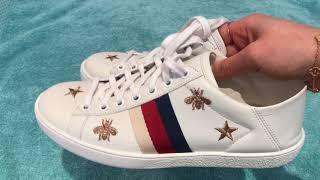 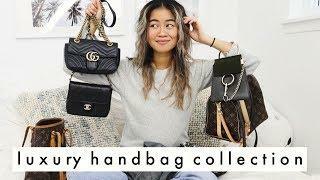 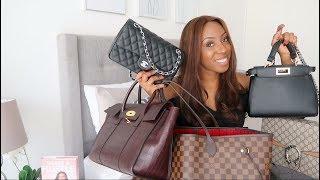 ﻿ Preowned Luxury Collection Part 2⎮More Louis Vuitton, Gucci, & Chloe! 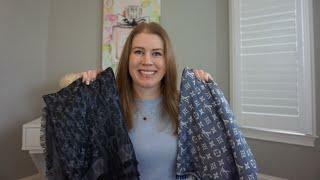 Preowned Luxury Collection Part 2⎮More Louis Vuitton, Gucci, & Chloe! 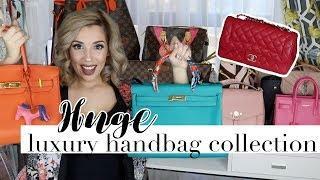 The final batch of my preowned luxury collection!